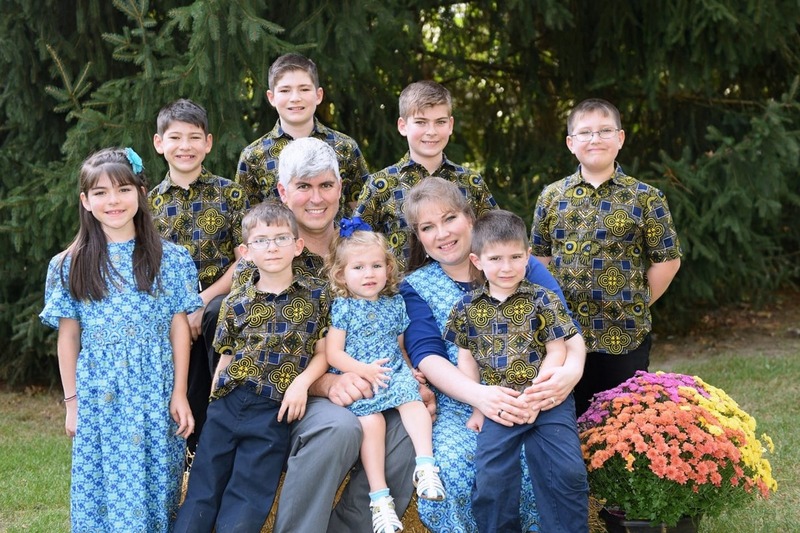 On Tuesday, October 30, 2018 missionary Charles Wesco was killed in Camaroon, Africa where his family had just arrived as missionaries 2 weeks prior. He is survived by his wife Stephanie and their 8 children. "I'm sharing what is worse than a nightmare. My precious husband was shot in the head on our way to town today. He is fighting for his life. Please pray." "My Precious husband, Charles, is now with the Savior he adored and faithfully served for many years. His life focus was seeking to cause others to love Jesus and serve him. My prayer is that somehow someway Jesus will be glorified through my Precious Charles' death and that God will not let his death have been in vain. He is receiving the Martyrs crown from his Lord. My heart is broken. I want to wake up from a horrific nightmare. Please pray for us." This fund will go to aid the family in getting out of Africa, funeral expenses, living expenses, etc. Every little bit will help. The family sold all of their possessions here in the states to go to Africa and they will have many needs when they return. We have almost achieved our arbitrary goal of 100,000 dollars!!! I hope we can just keep going and see exceeding, abundantly above all we can ask or think. Thanks for all your generosity! What a blessing. It was my high honor and privilege to assist in picking up the Charles-Stephanie Wesco family at the airport this evening. The Wesco family are modern day heroes of the faith. I conveyed all of your love and prayers to the family. 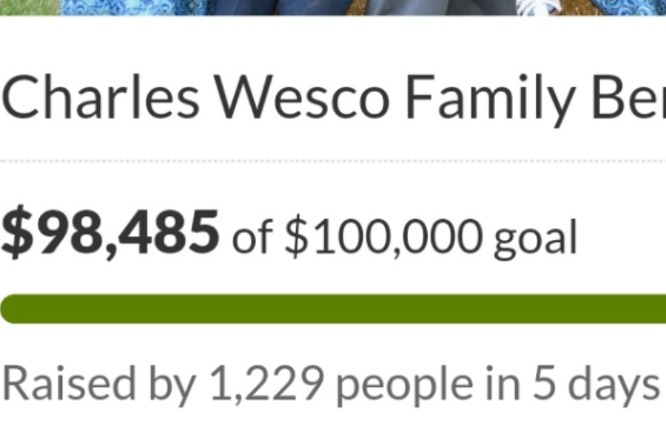 Thank you so much for your generosity and compassion to this dear family. They truly appreciate it.